Some carefully curated ideas and recommendations that will stimulate your move from concept to contribution. Self-Assessment: Are You a Big-Picture Thinker? Being a big-picture thinker can show up in a few different ways – take the Self-Assessment to see which ones resonate for you. Your body speaks just as loudly as your words. Learn about how you can shift your habits to create a more powerful contribution. 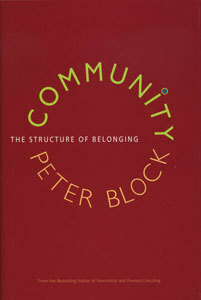 How are the words concept and contribution related? What are we really saying when we want to move from concept to contribution? How to communicate your big-picture idea in a way that enrolls your ideal clients. 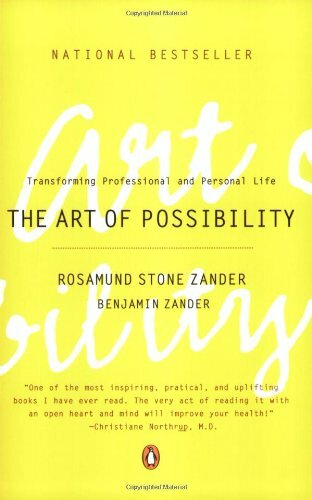 Here are my top book recommendations for big-picture thinkers. A fuller list of sources that inspire my work can be found here. 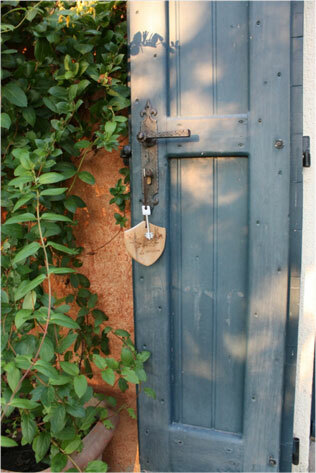 Just starting up, or thinking about relaunching your concepts? 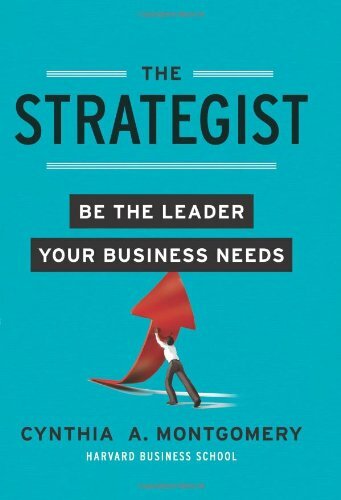 Wondering about how to effectively partner, negotiate and speak with your clients? 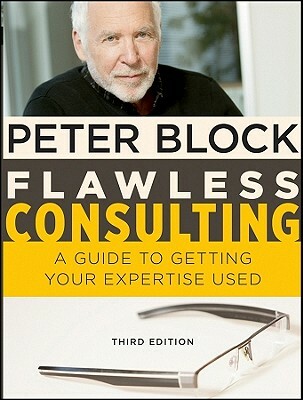 Flawless Consulting by Peter Block is the bible of creating consulting relationships that work. 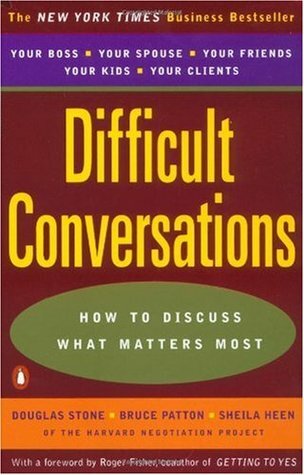 Difficult Conversations: How to Discuss What Matters Most by Douglas Stone, Bruce Patton, and Sheila Heen is a concise and practical approach to communicating in any situation. 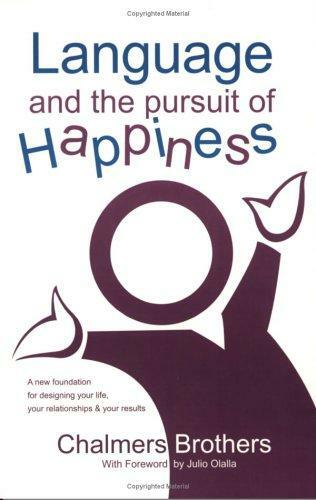 Language and the Pursuit of Happiness by Chalmers Brothers explains how effective language creates our presence and action in the world. 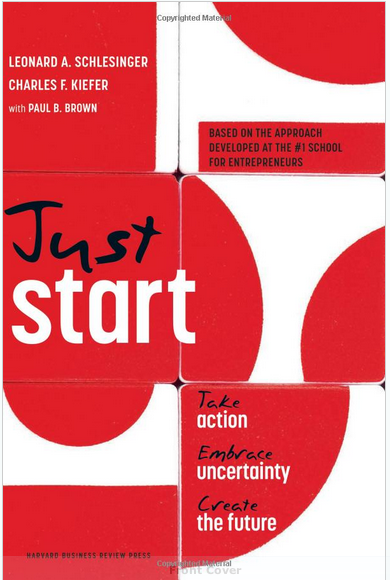 Ready to put your creative ideas to work? 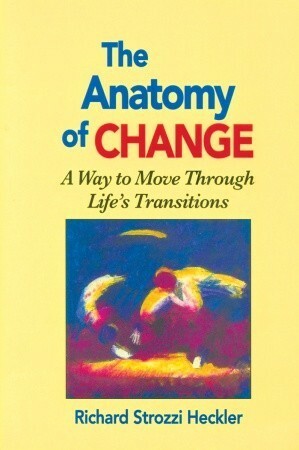 Mapping Inner Space by Nancy Margulies shows how mind-mapping can be used to organize creative thoughts. 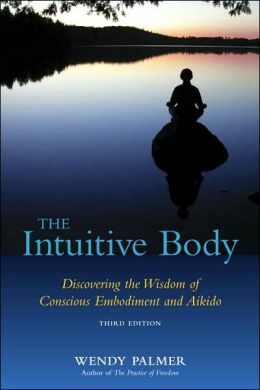 Especially helpful for right-brain thinkers. 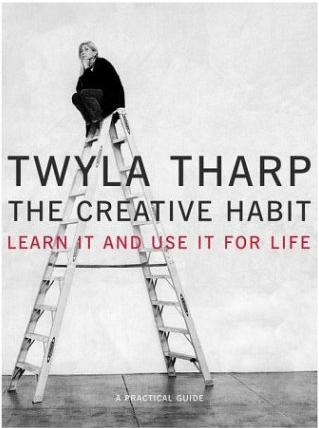 The Creative Habit: Learn it and Use it for Life by Twyla Tharp. Tharp, a dancer and choreographer who knows a lot about creating something from nothing, and has many, many ideas for how to manifest creative ideas.